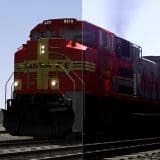 The remarkable ÖBB 1014 has joined the Train Simulator library, courtesy of Skyhook Games and Railworks Austria, and in doing so brings you a modern-classic to life in authentic detail to add to your collection. 1991, with the fall of the Iron Curtain which had divided Europe since the end of the Second World War, many changes to traffic took place throughout affected nations. 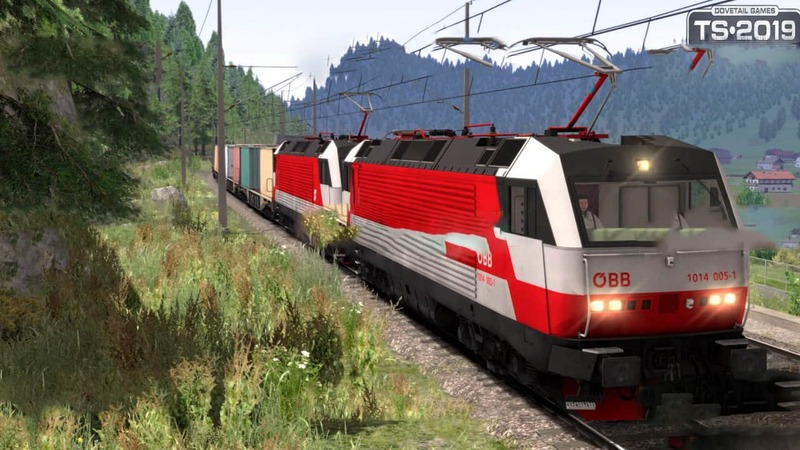 New cross-border and inter-city route opportunities were able to be considered, and the Austrian Federal Railways (ÖBB) sought to take this opportunity to procure new and able traction. 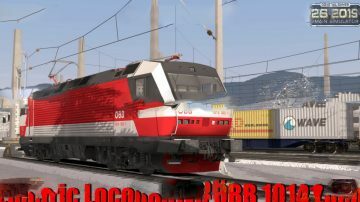 Existing locomotives, such as the ÖBB 1063, were capable of crossing borders, however their limitation was top speed, rendering any form of express services impossible. 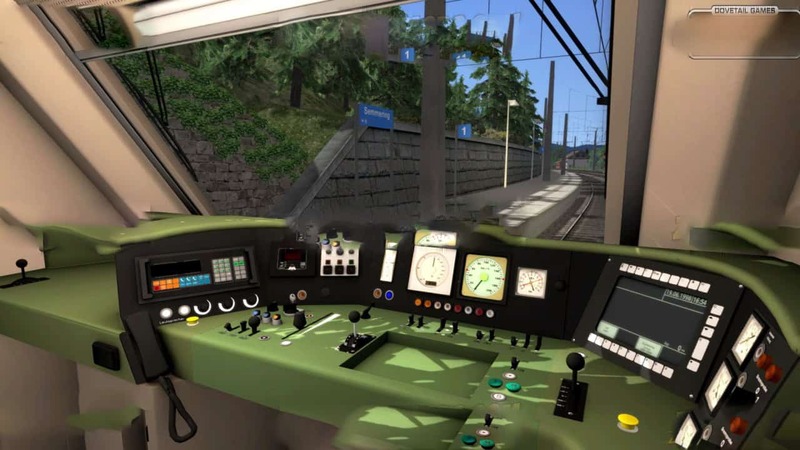 To work around this, a development of the ÖBB 1146 was specified, resulting in a new series of electric locomotives, capable of 175 km/h, to be built between 1993 and 1994. 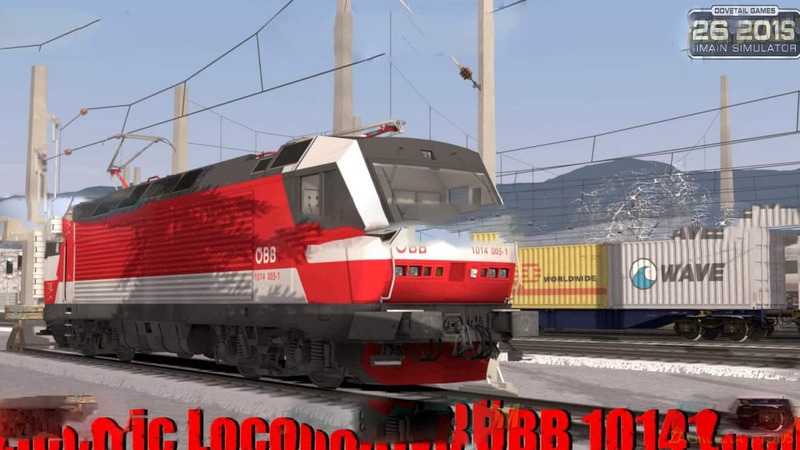 These new locos, of which 18 were delivered, were classified as the ÖBB 1014. 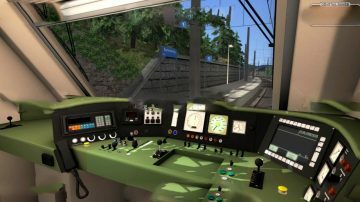 Please Note: Semmeringbahn – Mürzzuschlag to Gloggnitz Route Add-On is required, as a separate purchase, in order to play the scenarios featured in this add-on.